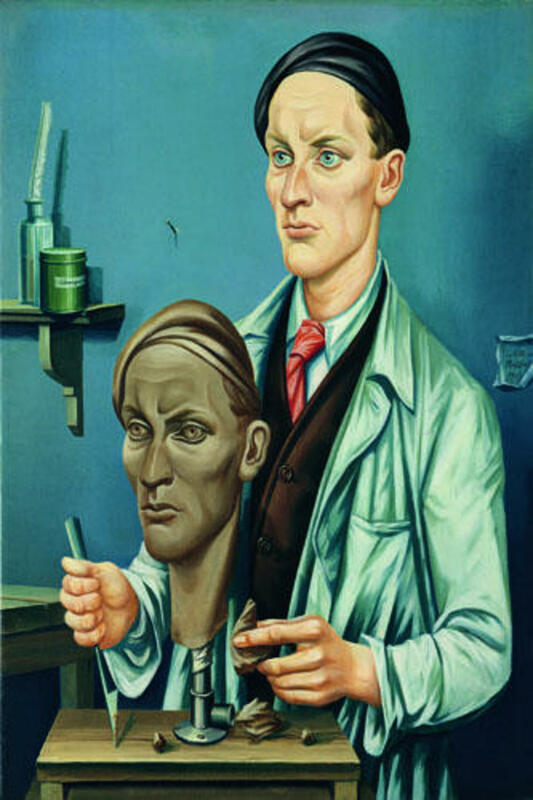 Julius Bisser, Sculptor with Self-Portrait (Bildhauer mit Selbstbildnis), 1928, oil on canvas, 30 1/3 x 24". Returning to classicism was one of the ways artists responded to the rupture of World War I. This was, however, an ambiguous move—speaking on one hand to a dream of a timeless ideal body while embracing on the other such functionalist projects as the New Man and the machine aesthetic—and that ambiguity challenges simple teleological models of the succession of avant-gardes. This exhibition is the first in the United States to look at the sway classicism held in the interwar years over the imaginations of painters, sculptors, architects, designers, and filmmakers in France, Italy, and Germany—the three main votaries of the classical ideal. By spanning the years 1918 to 1936, the show dares to contemplate the monstrous devolution of what promised to be an embrace of beauty, civilization, and plenitude into the racist theories of fascism and Nazism. 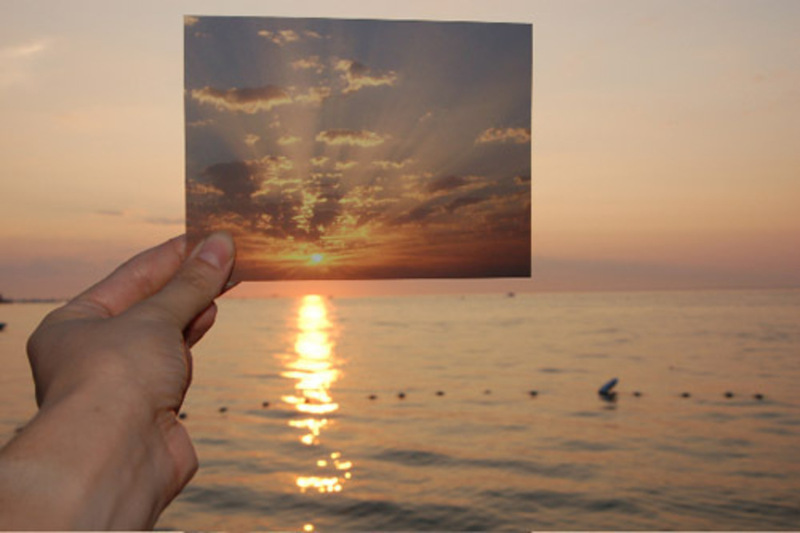 Lisa Oppenheim, The Sun is Always Setting Somewhere Else, 2006, 35mm slide projection. “The paper newspaper is still the most viable business model for getting journalists paid to do the reporting essential to a democracy,” proclaimed the editors of McSweeney’s Quarterly Concern, counterintuitively, in a manifesto prefacing last winter’s special issue, which took the form of a gloriously old-school broadsheet. With similar optimism but a bit more realism, “The Last Newspaper” will combine artworks, discussions, participatory projects, and simulations of actual newspaper offices to critically assess the medium as a vehicle for collecting and disseminating information today. 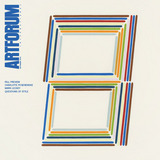 Participants will include groups such as the Center for Urban Pedagogy, StoryCorps, and Columbia University’s C-Lab, along with some twenty artists ranging from Alighiero Boetti to Wolfgang Tillmans. In lieu of a catalogue, the Barcelona-based curatorial initiative Latitudes will produce a free weekly newspaper on-site.